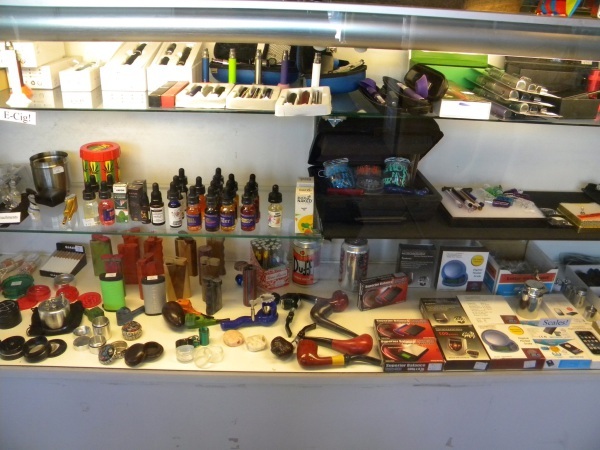 We carry all the in between accessories for smoking as well as Vapes & E-Juice! Jaime Lang from Frisco, Colorado! 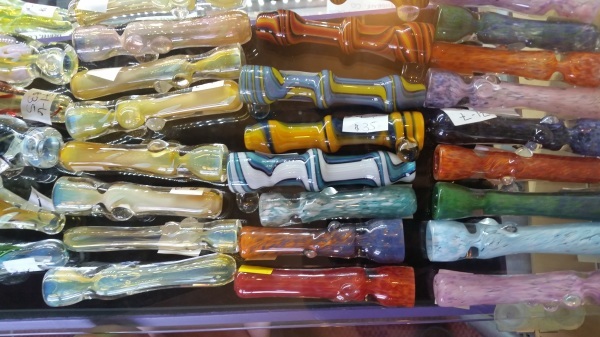 Carrying attachments for water pipes and Dabbing accessories for your Favorite concentrates! 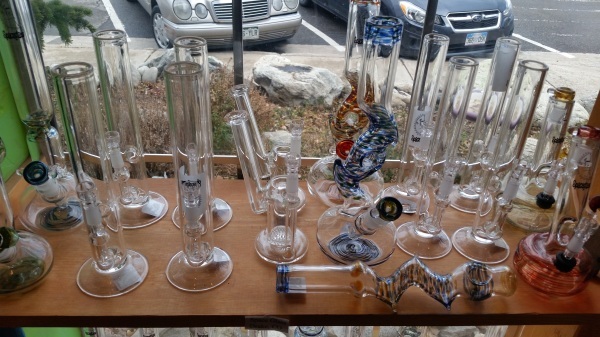 We carry over 90 Colorado Glass Blowers! 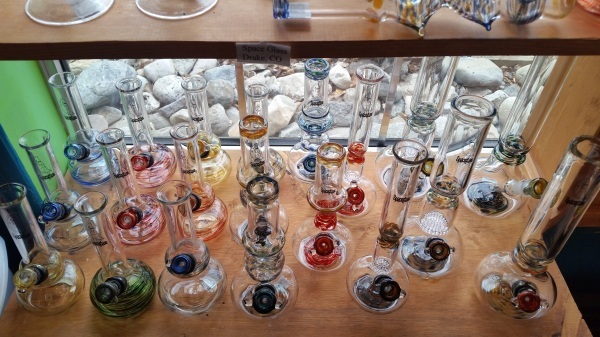 Some Glass Water Pipes from Colorado artists! 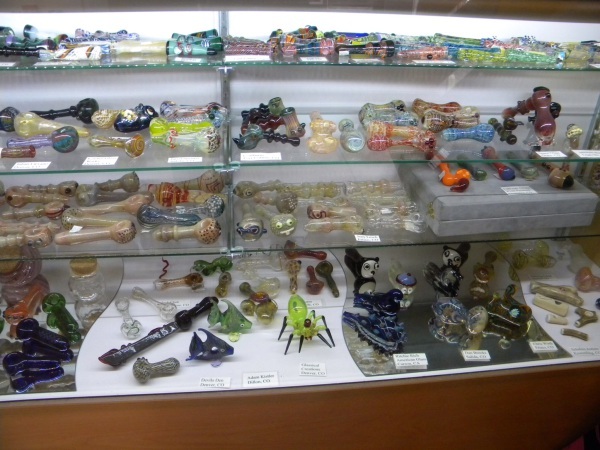 We got Smoking Accessories & Bras! 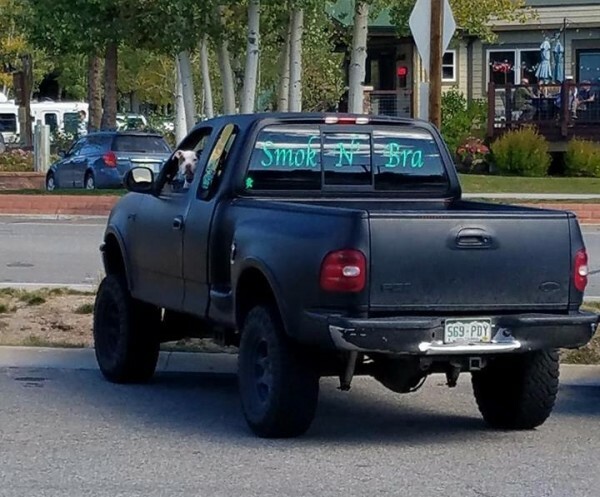 Smok N' Bra!!!! 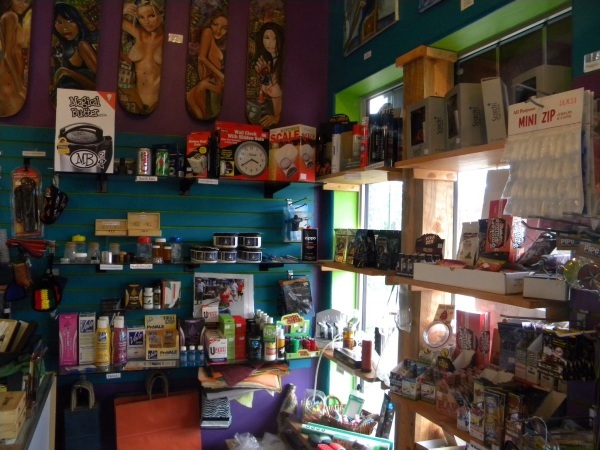 We Carry Detox Drinks, Storage containers for your Fave Herbs, & Torches! 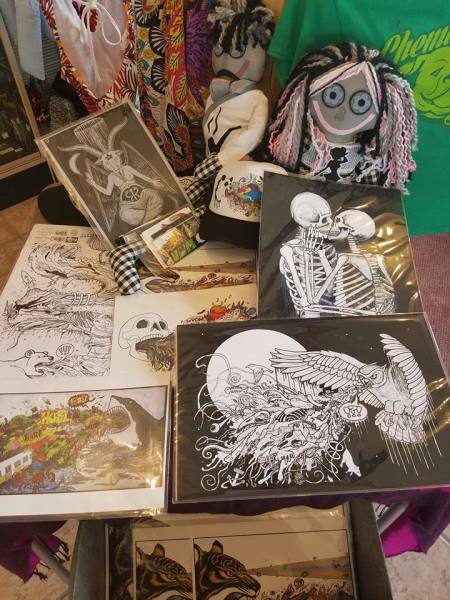 Locally made pipes, art, sk8, and stickers!! 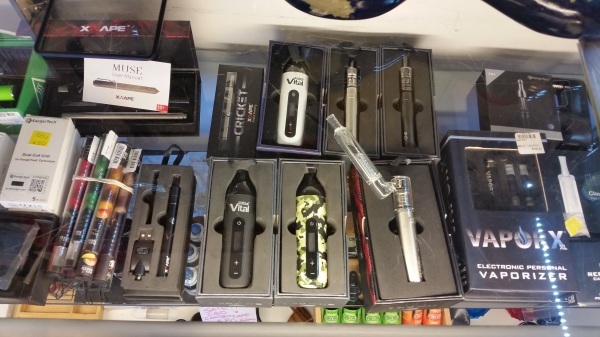 All your Smoking Needs are now Right At Your Fingers!! 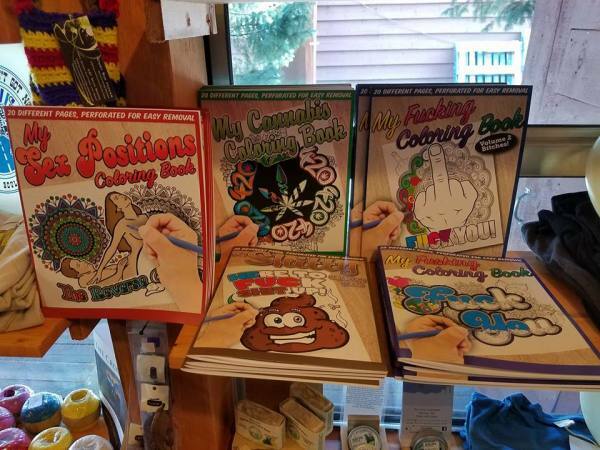 So much to look at! 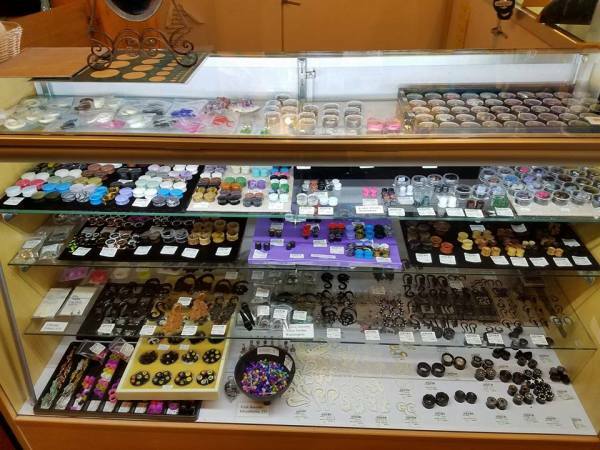 Largest Selection of Body Jewelry in Summit County! 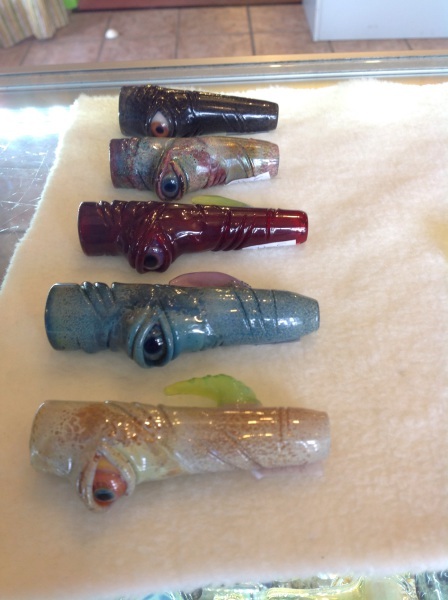 Spaceglass Water Pipes from Drake, Colorado! 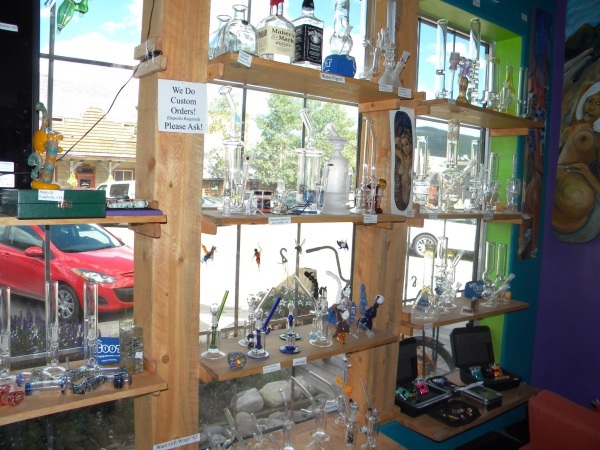 Muph Glass from Boulder, Colorado! 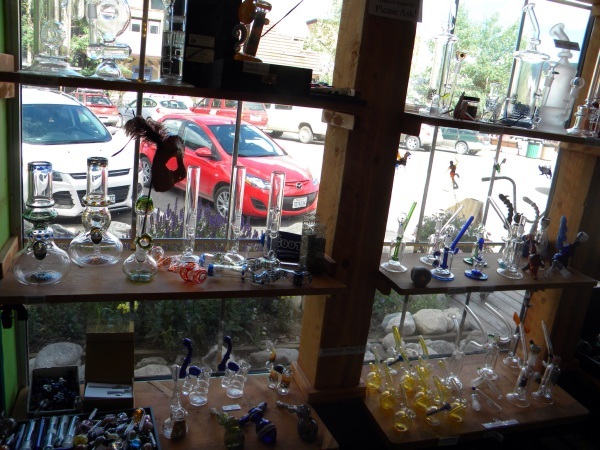 Brian from RMK Glass in Alma, Colorado! 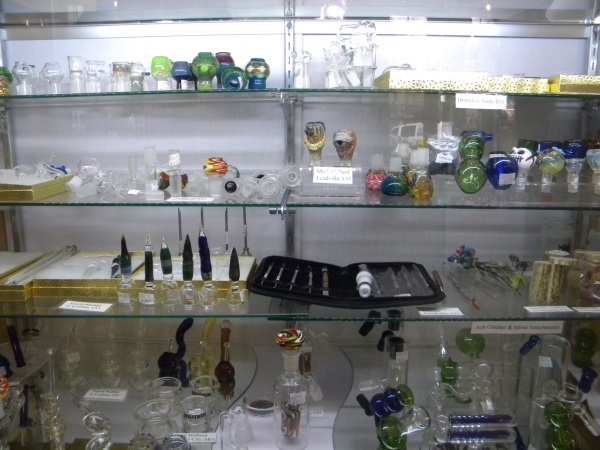 We have Over 90 Glass Blowers, That make our Pendants and Glass! 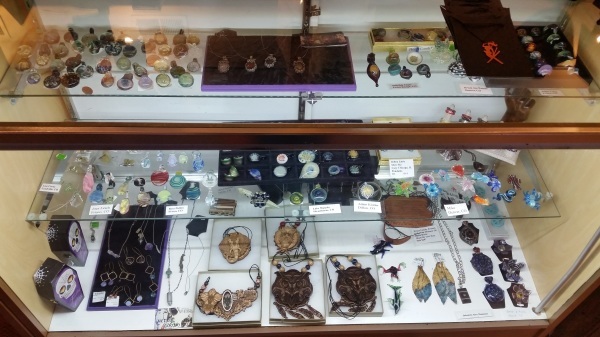 All handmade Jewelry! 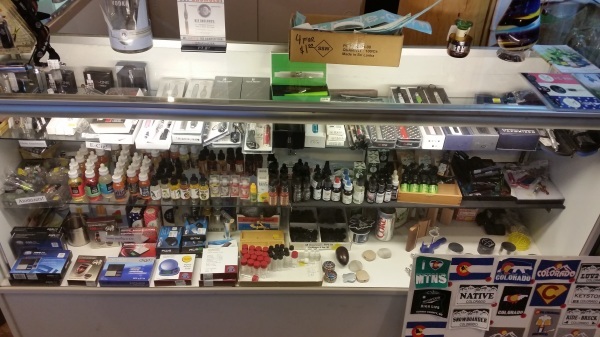 X Vape from Denver, Colorado! 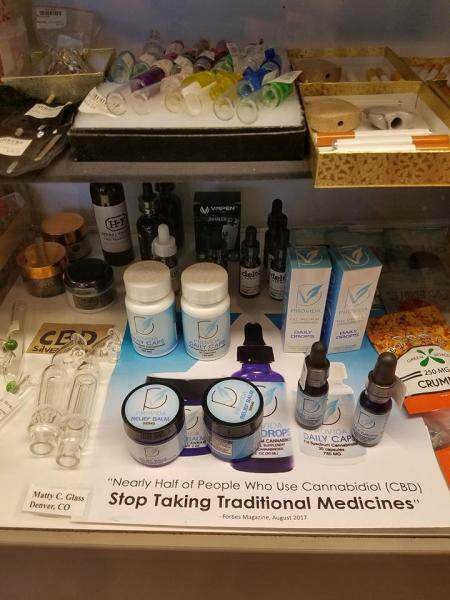 We carry the whole line! 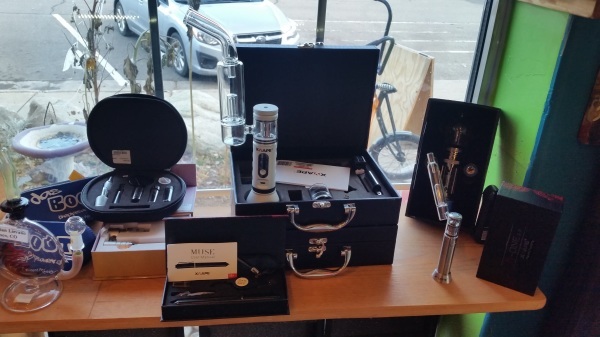 Check out the V-One 2.0! It's amazing with the Bubbler Attachment! 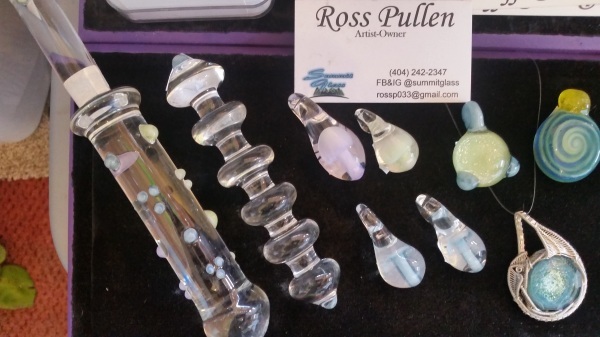 Locally Made Adult Toys & Pendants from Ross Pullen from Frisco, Colorado. Some Rechargable & Electric E-Nails by Thor, YouCan, & X-Vape! 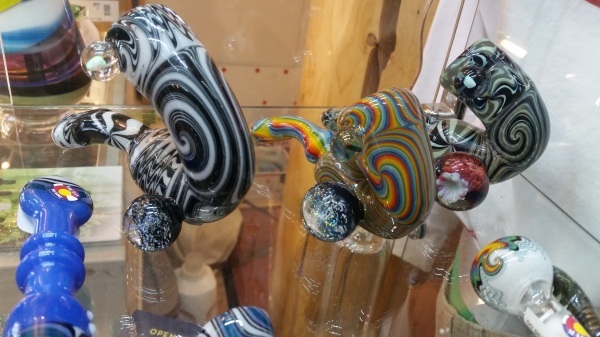 More Spaceglass Water pipes from Drake, Colorado! 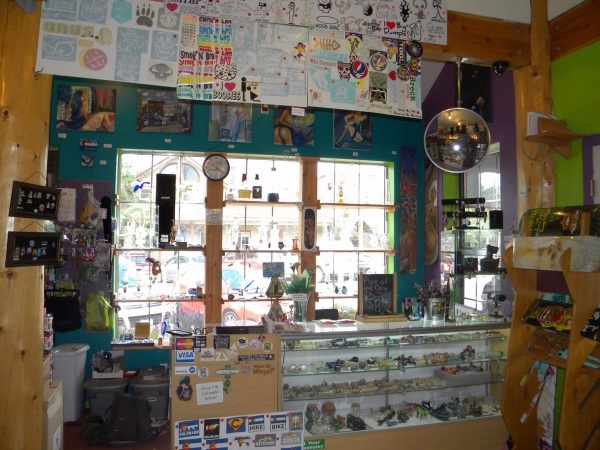 We Also carry Apparel for Men & Women by Local Colorado Companies! We have such a nice deck! 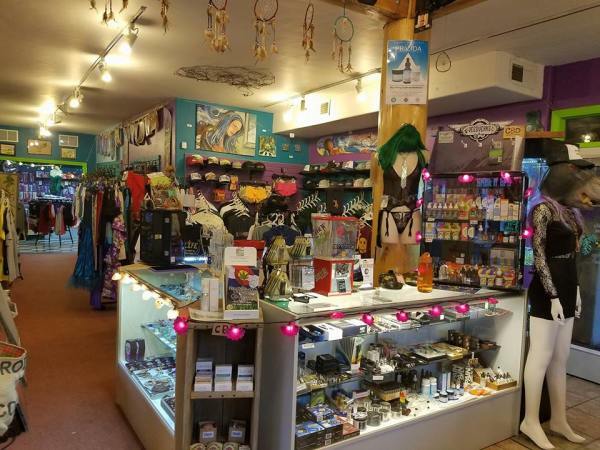 Come stop in and check us out! 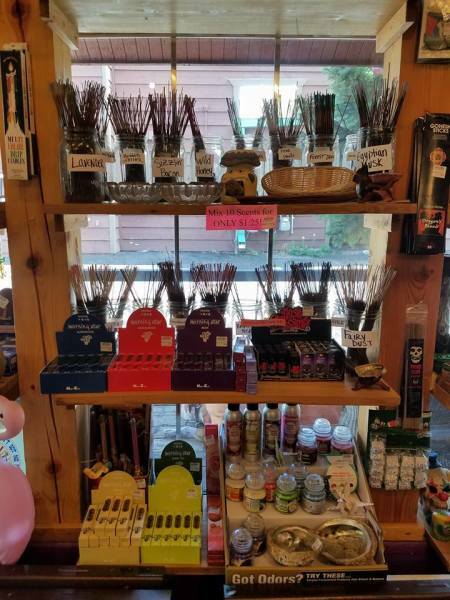 We Carry Smelly Good Stuff over 30 Different Incense Scents!! 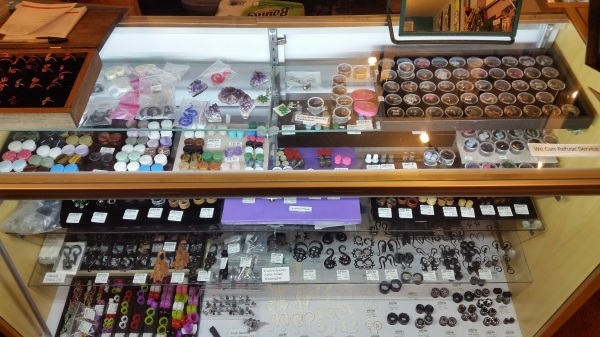 More Hand- Carved Jewelry from Evolve Body Jewelry! 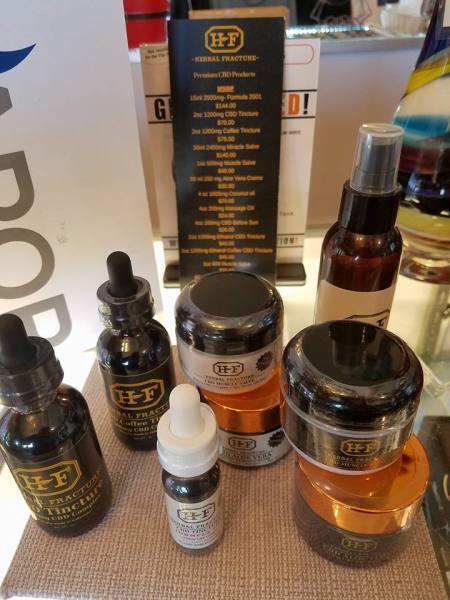 Herbal Fracture CBD Salves, Tinctures, & more! 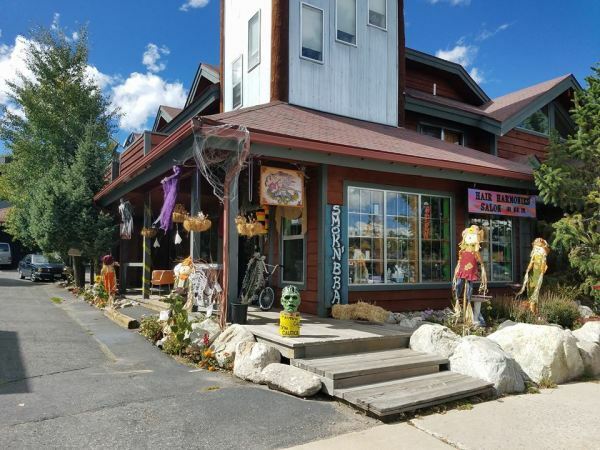 Made in Silverthorne, Colorado! 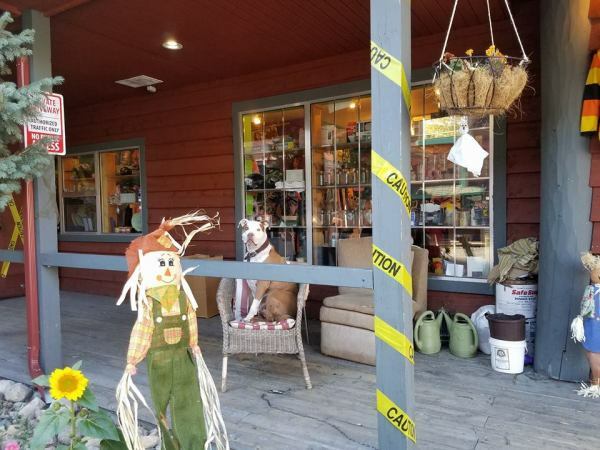 Fall Time Fun! Hi, from Odie!! 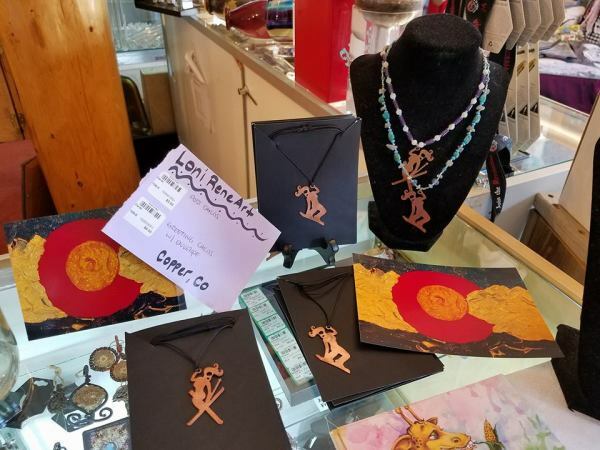 Handmade Pendants from Multiple Colorado Artists! 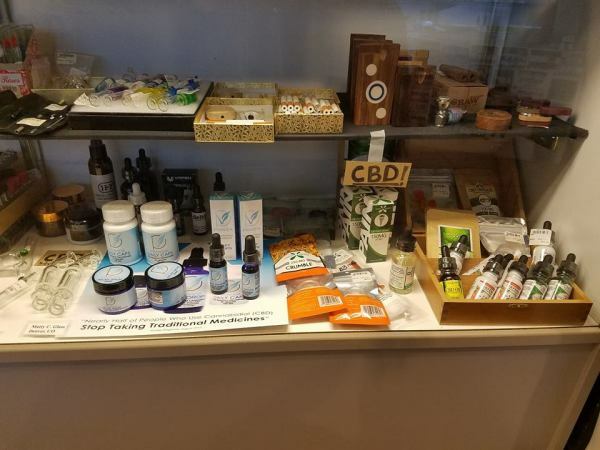 CBD Salves, Daily Drops, & CBD Caps from Provida Health in Colorado! Follow & Like Us On Facebook! 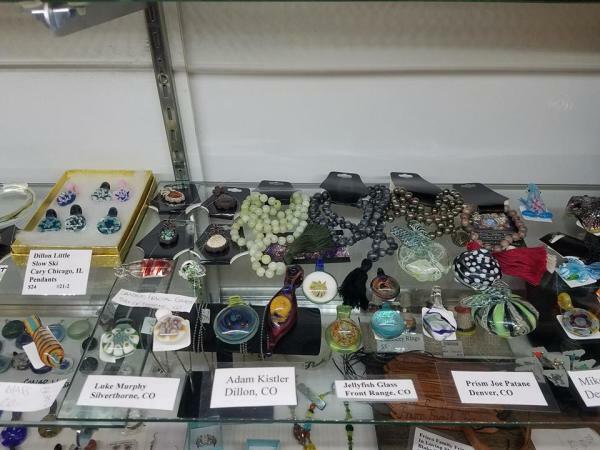 Our Facebook updates you when we get new products from our Colorado Artists! Also keeps you informed when we sponsor or have an Event in Town! 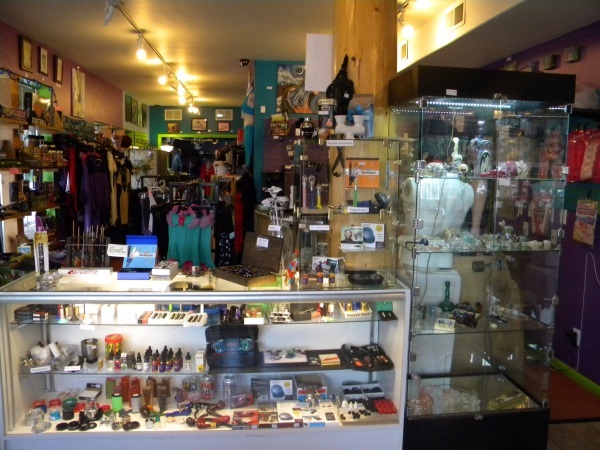 We have Daily and Weekly Sales too!